The Internet opens doors to all types of information and modes of communication. E-government (electronic government) is a perfect example of this. The amount of information and services provided via the Internet is growing exponentially. Families who live miles apart can communicate daily via Skype, email, Facebook, and MySpace. Videos and pictures of new babies, weddings and anniversaries can be shared almost instantaneously. 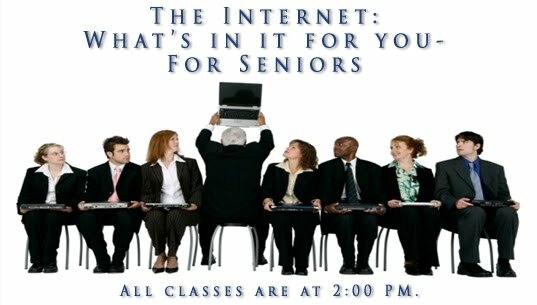 Join us at your local library as we explore: why you would want to know how to navigate the Internet, places you can go to learn how to use a computer, and the many of the wonderful services and programs that will be at the end of your fingertips once you learn to use a computer to navigate the Internet. This class will be taught on Tuesday, February 16th at 2:00 pm.